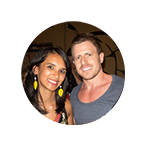 Interested in earning money from anywhere but you have no idea what to do? You want to work online but you’re not quite sure how to put your skills to use. For many new freelancers (and even experienced ones), working as a virtual assistant is a great option. Working as a virtual assistant (also known as a VA) is one of the most attractive options if you want to work remotely. This is actually a job that has plenty of varied, and lucrative opportunities and… more and more clients are looking to hire VAs so the number of opportunities out there… is definitely on the rise. Before we jump into more details, let’s get into some basics first. Meaning, what does a virtual assistant do? Virtual assistants are generally freelance or contract workers who work remotely. As a VA you decide on the jobs that you want to work on, the number of hours you want to work per week and most importantly you have the freedom to work from anywhere you want. You are not expected to report to an office. VAs normally focus on various business support services such as email support, customer service support, social media management, copywriting and so on. So why then would someone hire a virtual assistant to support their business instead of simply hiring someone to work full time? Businesses are now looking for a variety of skill sets and virtual assistants have a complete range of skills making them the perfect match. In fact, many times a business might hire several different VAs to take care of different aspects of their business. Almost anyone has at least one skill they can perfect and offer as a service. All you need to do is figure out what your best skill is and you’ll find someone who’s looking to hire someone with that skill. What skills do you need to become a VA? When it comes to being a VA, some skills are more useful than others. Focus on the right ones to get your VA freelance career off to a good start. 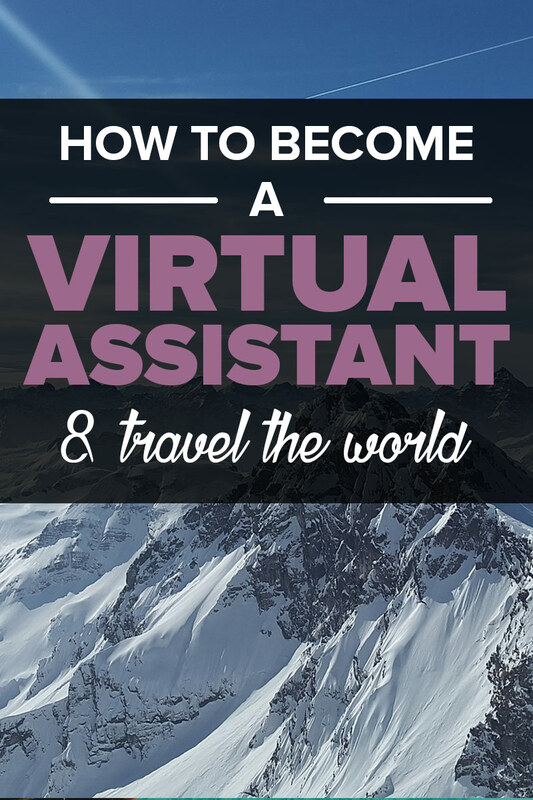 These skills will help you become a successful virtual assistant. Being able to use Microsoft Office products such as Word, Excel and Powerpoint is important because clients will expect you to use these products in the course of your work. Learning how to type fast is also great especially if you will be doing data entry and transcription services. Well duh. This is a must have skill as all your work as a VA will obviously be done on a computer. It’s therefore VERY important that you learn how to effectively use a computer before you start applying for virtual assistant jobs. Communication, even in the online world, is very important.A lot of your communication with clients will be via Skype, email or IM. Clients want to hire VAs who can communicate clearly and in a professional manner. Additionally, if you’re planning to take on any sort of writing VA jobs, you definitely need a strong set of communication skills. 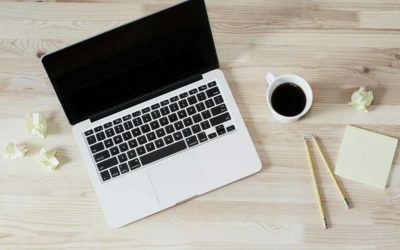 Whether or not you’re planning to do writing work for a client, good writing skills are an important asset in running your virtual assistant business because you’ll find yourself sending marketing messages to potential clients and your personal website or blog will need to be updated with content regularly. This requires well-written content that shows you’re a professional. 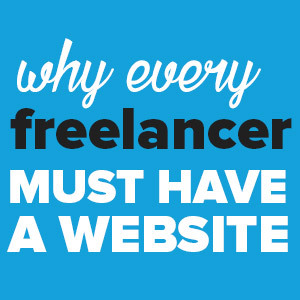 As a freelance virtual assistant, you likely have several clients at the same time. Staying organised and efficient will thus be a necessity. Being organised will help you juggle between clients and make sure that you deliver good work in good time. With multiple clients, you’ll find yourself with a number of tasks to handle each day. Managing your time efficiently is important in order to make sure that every task is handled. Planning ahead and schedule tasks effectively will increase your productivity and output. As a virtual assistant, technology will be your life. You’ll live, eat, dream technology 🙂 Before you start working, learn how to access the internet, use email, Skype, Google Drive, Dropbox and a host of other important online tools. Learn the latest social media application trends as well stay in touch with platforms that your potential clients are using. A reliable VA is every client’s dream. Clients want an assistant they can depend on. One they can trust to handle work as expected. It’s, therefore, important that you keep your word and deliver what you promise. These last 3 skills are usually the most common areas businesses hire a VA for. Customer service, social media management and email marketing are valuable skills to have to promote your own freelance business, but they’re especially useful because they you can actually sell them as services and get paid for it! Let’s dig deeper into each skill. Customer service is one of the most important aspects of every business. Clients want to work with someone who is pleasing and respectful not only to them but to their customers as well. Good customer service skills will involve having good email and phone etiquette, being attentive and persuasive among others. Social media is one of the most important aspects of most businesses especially those marketing themselves online. Having basic social media skills is a great start not only to be able to offer social media management as a service to your clients but to also market yourself. Most social media networks have tutorials on how to get started. Make good use of these. Look for online courses for more advanced skills. A lot of communication will take place on email and therefore knowing your way around an email platform such as Gmail or Yahoo will be important. Email skills are also important because email marketing/management is one of the most sought after skills. Learning to use popular email marketing software is a useful skill to develop if you’re looking to become a virtual assistant. This is a very popular question posed both by clients and those interested in how to become a virtual assistant. The work of a virtual assistant is truly varied and it depends on several factors such as interest, demand, skill sets, experience and so on. A virtual assistant can offer a host of services ranging from simple administrative tasks to complex creative tasks. As a virtual social media assistant, you will be responsible of managing a client’s social presence. This will involve creating social media content, scheduling the content to post on various platforms such as Facebook, Twitter, Instagram etc and researching industry related articles that can be shared on social media, creating social media graphics and responding to fans. Some virtual assistants also manage basic Facebook and social media advertising for their clients. If you’re not familiar with social media management, you can quite easily just take an online course to pick up some skills. Here are some recommendations. 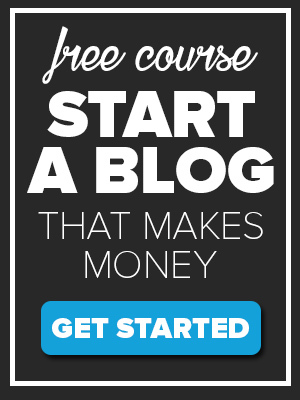 This is one of the most popular services because many businesses are now running blogs to improve their online presence. 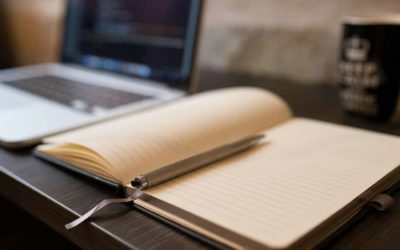 If you have good writing skills and/or are familiar with content management platforms such as WordPress, you can make a decent living blogging or writing web content for clients. An e-commerce assistant works for e-commerce brands and companies. Some companies will need your help adding new products to their site and even writing their product descriptions, others may leave you in charge of responding to customer inquiries either via chat or email. An e-commerce assistant can also be in-charge of tracking packages and handling returns. 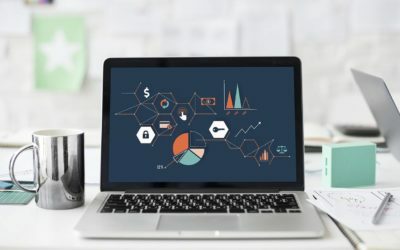 Having a good understanding of e-commerce, various platforms and a myriad of other skills can be helpful if you’re looking for work as an e-commerce VA. It will help to have an overall understanding of the e-commerce environment and industry you are working on, and also know how to use specific e-commerce platforms where necessary, such as Shopify, WooCommerce etc. Website design is a popular service highly sought by many businesses especially new ones. As a web designer, you can create websites and also dabble in graphic design work with social media graphics, logos, etc for clients. This will involve working directly with customers to address various customer related problems. This will include handling customer complaints and inquiries either via calls, emails, chat or sometimes on social media accounts. You also could be responsible of sending product promotions via email or newsletters. The goal is to keep the customers happy. Your email management tasks will differ from one client from another. However, the main tasks include sorting out emails in terms of importance, responding to some of them on behalf of your client as well as managing a client’s newsletter. If you want to succeed as an email marketer, learn how to use popular email software such as MailChimp, ConvertKit, AWeber., among others. These are some of the best tools to run an email marketing campaign. Most clients know the importance of these tools but find them too hard to use hence the reason why they won’t hesitate to hire a professional to do it. 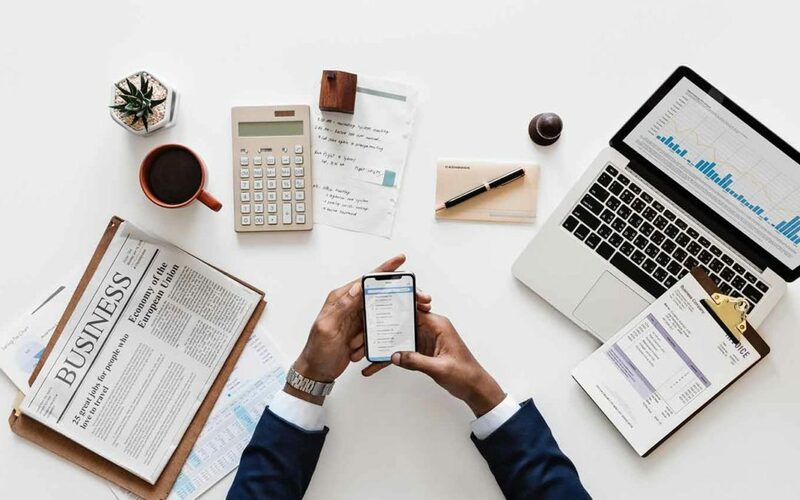 As a bookkeeper, you will be responsible of keeping tabs on outstanding invoices or unpaid bills, tax returns, and other bookkeeping responsibilities on behalf of your client. Data entry is quite broad and depends on the needs of each client. Basically, you will be entering or updating data into a computer system database. This could also involve proofreading text. If you’re yet to decide what service to offer as a VA, you could consider starting out as a general admin assistant. This will see you tackle different tasks as required by the client on a daily basis. This could involve scheduling appointments, manage client calendar, responding to emails, phone support, running errands, bookkeeping, and so on. You can then decide what you love doing most and pick that as your VA service. How much does being a virtual assistant pay? As a virtual assistant, you can earn unlimited revenues depending on experience, skills, type of service offered and efficiency. Generally, a new but skilled VA will earn about $20-$40 an hour. This rate goes up as your experience increases. You can charge clients on an hourly, by project or retainer basis. You could even combine all of them depending on each client’s needs. Work on improving your skills and offering value to earn more money as a virtual assistant. Your heart is set on becoming a VA. You know you can do it. You are ready to do what it takes to succeed as a virtual assistant. So how do you get started? Clients are now looking for specialised VAs instead of general assistants. It’s, therefore, better to pick a niche and work on being really good at it. When picking a niche ask yourself what you’re good at, what you enjoy doing and would like to spend your time doing. By doing what you are good at and love, chances are that you will excel at it thus having a history of satisfied clients. Developing a skill you’re good at, is your first entry in becoming a successful VA. If you don’t have any valuable skill to offer just yet, invest in acquiring a skill or two that are in high demand. Clients mostly look for VAs online by running a quick Google search. Being able to be found online by your potential clients will give you an edge in finding clients with a lot of ease. The best way to be found online is to build a personal website where you list your experience, skills and services that you’re offering. Other than helping clients to find you online, a personal website also fronts you as a professional who knows what they are doing. 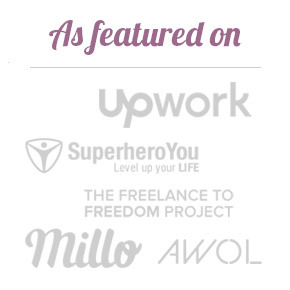 You can also use a website to highlighting your skills by adding your portfolio. Building a personal website is quite easy and does not require tech skills. We have an easy step-by-step guide to set up a personal website that you can use. Decide how much you want to charge your clients. Be realistic when setting your rates and don’t forget that you’re just starting out. Do a bit of research to see what other VAs are offering and settle on a rate that matches your skills, experience and workload involved. Once you’re confident that you indeed want to become a VA, have acquired a skill and chosen your niche, you can start looking for ideal clients. There are several ways that you can use to find clients. 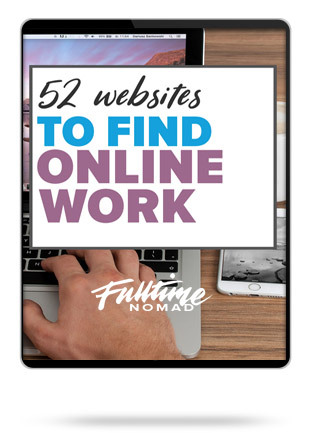 One of the most popular ways of finding VA clients is by joining popular online freelance job sites such as Upwork, Freelancer, PeoplePerHour and so on. Check out our exhaustive list of 20 Resources for Finding PAID Freelance VA Work and find your first client today. Another good source of clients for your VA services is Facebook and LinkedIn groups where your ideal clients hang out. 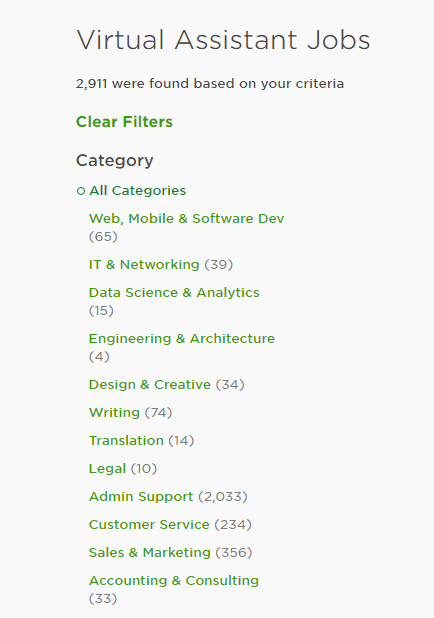 When looking for clients on such groups avoid selling your services directly. Instead, interact with members in a meaningful way by offering expert advice. There will be times when clients will advertise open positions on such groups so be on the lookout and send your application. Being part of a community of VAs is a great way of not only networking but also learning more about the industry. Join VA groups on Facebook and LinkedIn, do some online research, ask around, and find people who are already VAs or VA meetups that you can attend. Networking with other VAs gives you a chance to collaborate, exchange ideas and resources and even pass on work whenever necessary. 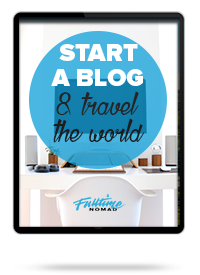 Running your virtual assistant business as you live a digital nomad is easier than you imagine. Need some insider insights on how to do it? 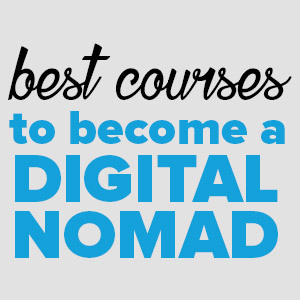 Try out The Digital Nomad Roadmap program that teaches you EXACTLY how to do it. 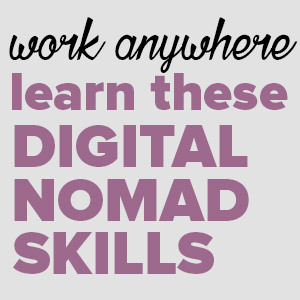 If you’re interested in working from anywhere you please and leading a digital nomad life, then your choice to be a VA is just perfect. As a virtual assistant, you are well placed to be a digital nomad because the concept of a “virtual” assistant encourages a nomad life. You don’t have to worry whether the client will be comfortable with you working from different countries all the time as they already know that your services are virtual and location is not of concern. Starting out as a VA is not by any means easy. It will be confusing at first as you try to understand how to become a VA. But if you believe you have the essential qualities to become a virtual assistant and truly want to enjoy a life of working remotely, then all you have to do is follow our advice and get started. The life of a VA is brilliant once you’ve nailed it! Any more questions about becoming a VA? Let us know in the comments section. When I saw this articles, I was very eager to start a job like this. I am a customer service representative supporting a financial institution, US based. I hope this would help me to get a job from here. Thanks. Hey John! Customer Service is definitely one of the popular VA jobs and with a little effort you should definitely be able to get lots of sustainable work.